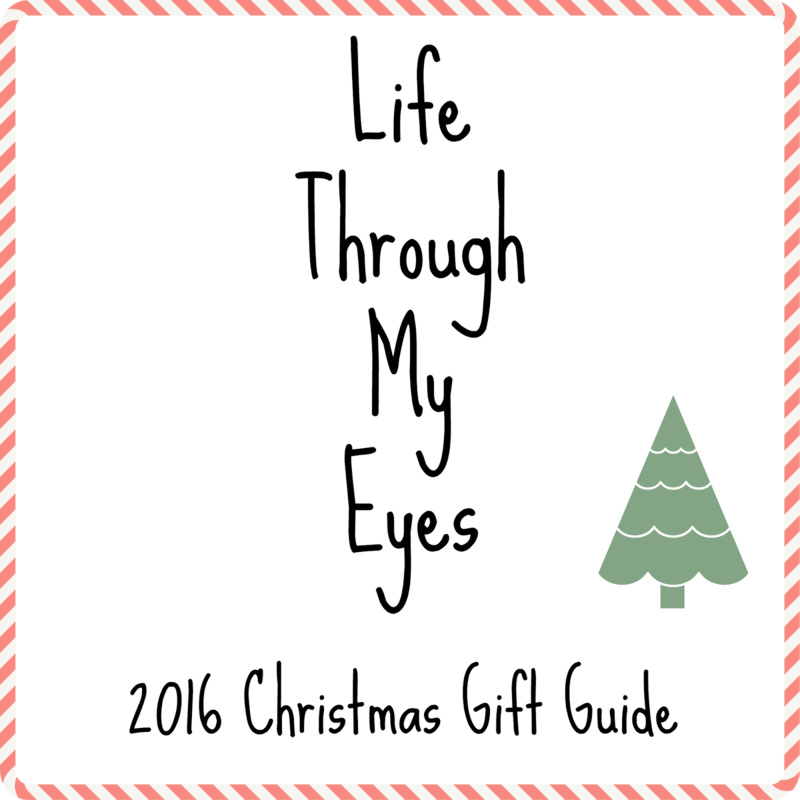 This year I am very excited for my baby gift guide, mainly because I am so excited to spend Christmas with a tiny baby. Baby girl will only be around 4 weeks old (depending when she decides to arrive). It can be quite hard buying for a baby so young, I hope some of the ideas below can help. We won't be getting baby girl a lot of Christmas this year as lets face it she won't understand a thing but Paige and Parker will so we do want to include her in the gift giving. 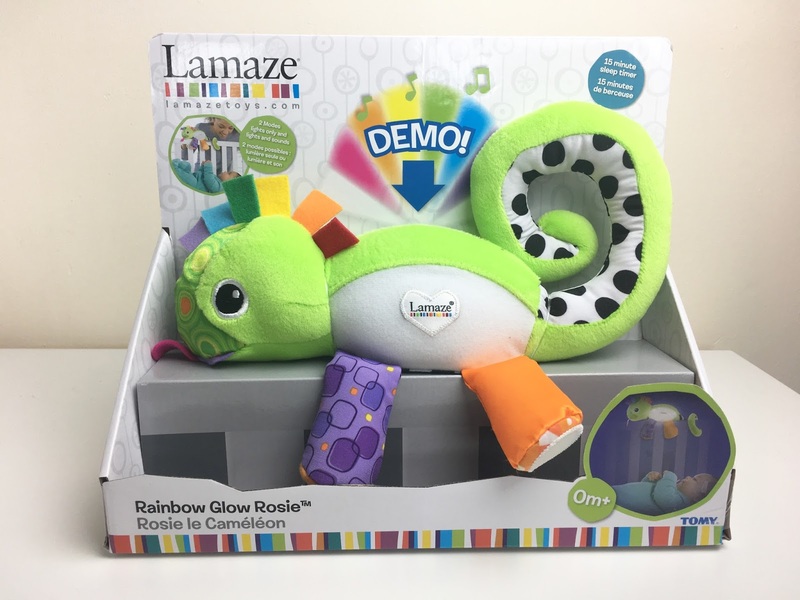 First up are two toys from Lamaze. 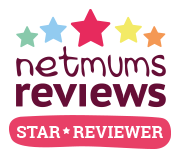 We loved Lamaze toys with both Paige and Parker and they do some lovely items that can be used from birth. Rainbow Glow Rosie is a lovely light up and sound toy that will be the perfect companion at bedtime. 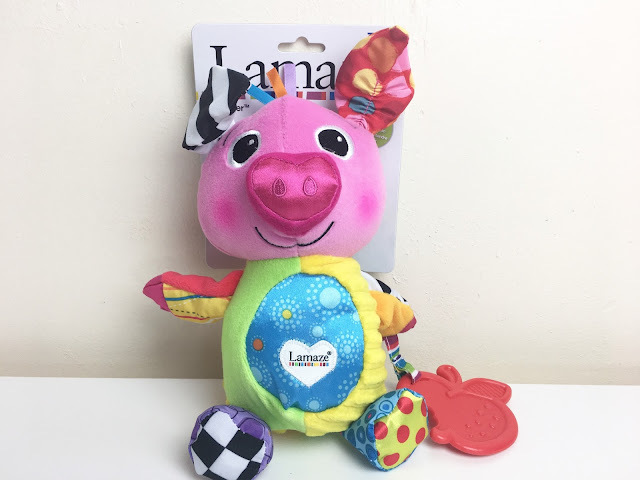 The Clip and Go Pig is also another great toy from Lamaze. This one is perfect to take out and about during the day. A cute little pig with crinkly ears and feet, bright colours and contrasting patterns. He also has ribbons to chew on and a textured teether. A great first toy for any baby! Toiletries are a big part in a baby life and you want what's best for your baby or a baby you care about. 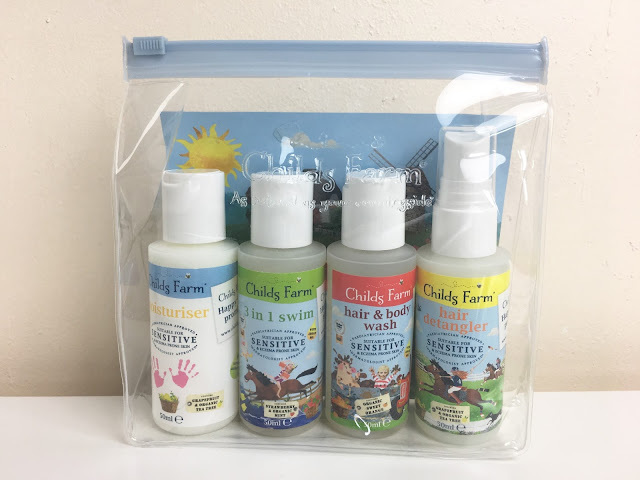 This sweet little set from Childs Farm is the perfect gift this Christmas. Small samples for the parents to try out and all with lovely kind and gentle ingredients for babies skin. The next item is this gorgeous Baba Pink Zippy Suit from the Cloudbabies collection. This one all in one is so soft and such lovely quality. The zips really do help when changing baby and make everything so much quicker as you don't have to fiddle around with poppers. There are also boy versions. Everyone loves Miffy. 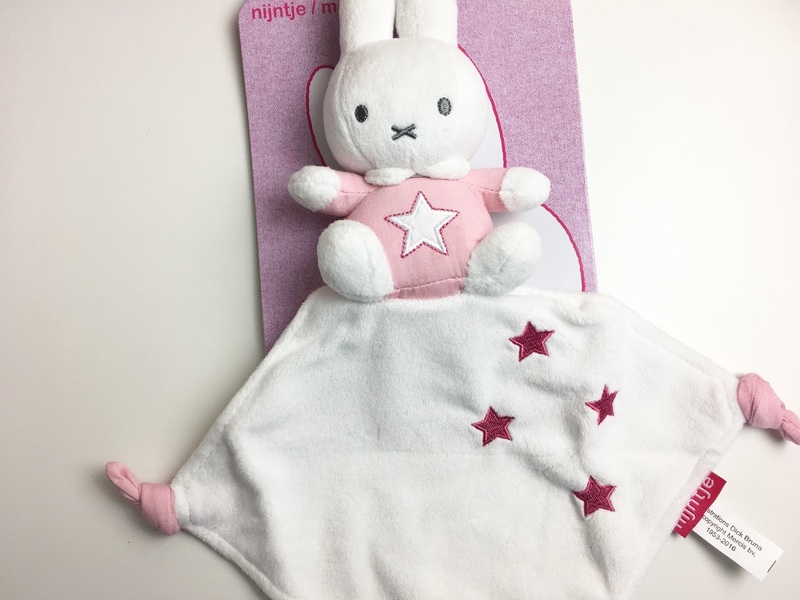 This gorgeous Miffy comfort blanket is perfect for a smaller baby this Christmas. Available in pink and blue it is super soft and really sweet. The perfect little item to pop into a changing bag and pull out when baby starts getting a little fussy. 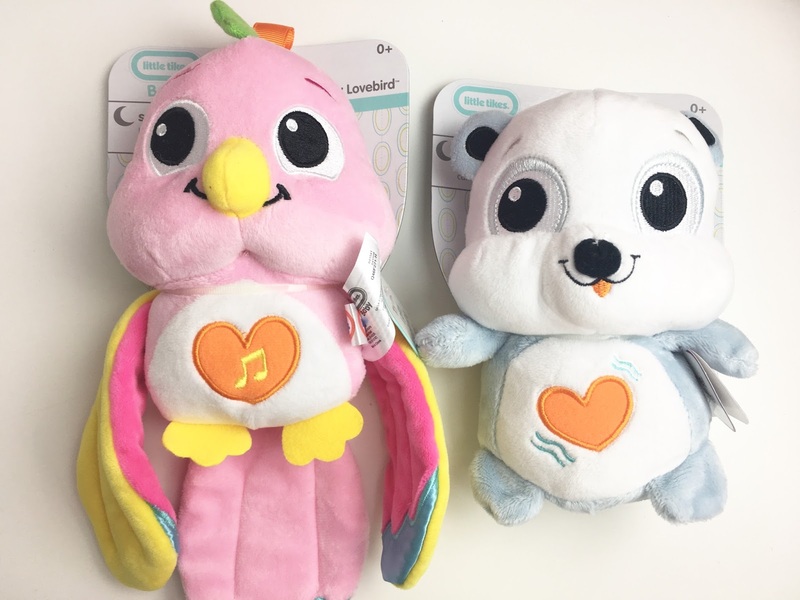 A couple of cute toys for babies from newborn as these adorable little animals from Little Tikes. There's a huge range available. They are super soft and really sweet. They each do different things too. 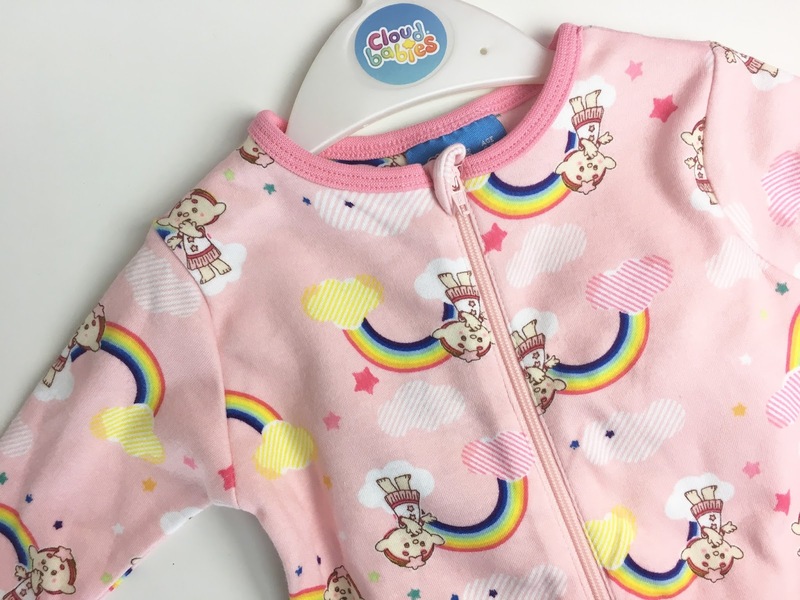 Perfect for both baby boys and girls. If this year is baby's first Christmas you may also want to get some cute personalised first Christmas items. They would be such a lovely gift to keep and treasure. 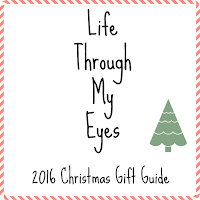 Don't forget to check out my other gift guides - Mum, Dad, Girl and Boy.